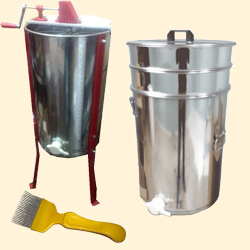 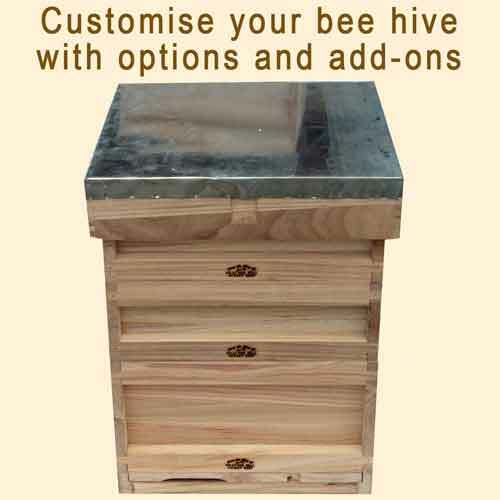 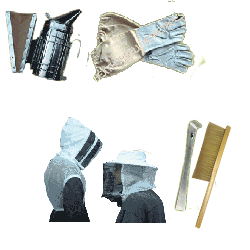 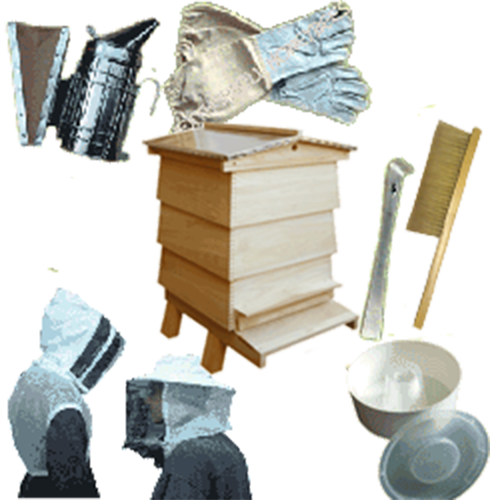 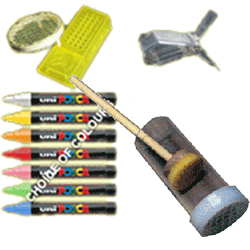 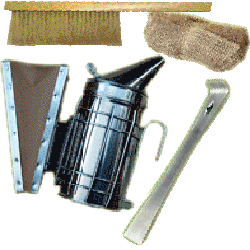 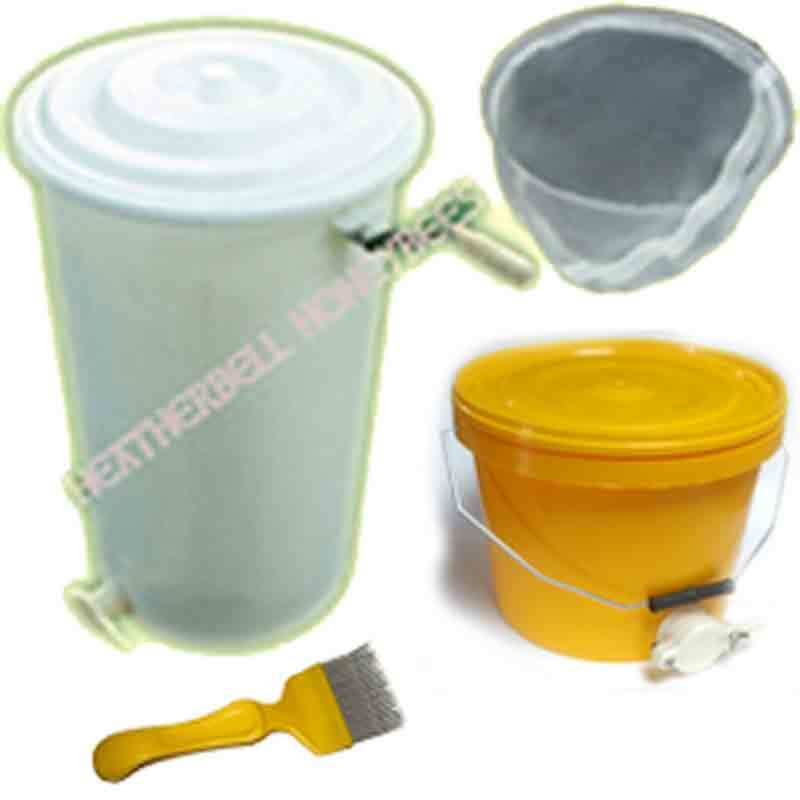 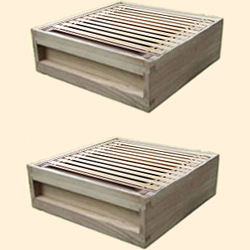 National Bee Hive, WBC Bee Hive, Cornish Top Bar Hive Beginners Kits (with Free Delivery) include the essential items needed to start keeping honey bees with some options and add-ons to customise your bee hive. 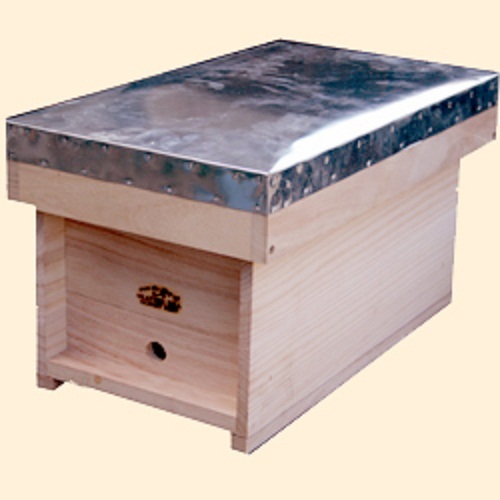 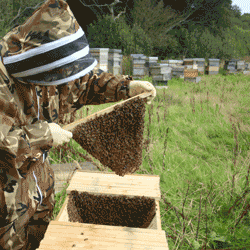 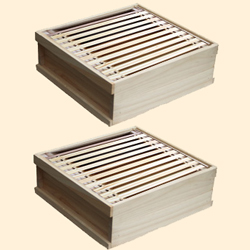 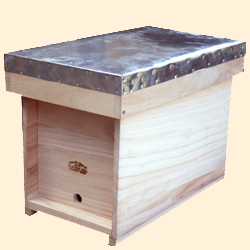 The National Bee Hive is the most versatile and commonly used bee hive in the U.K. recommended for beginners. 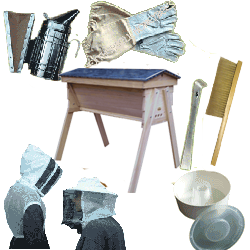 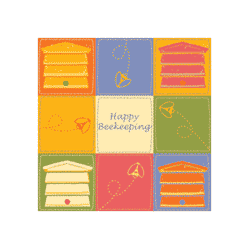 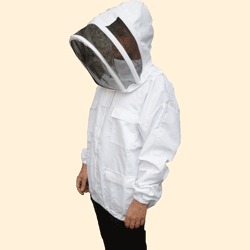 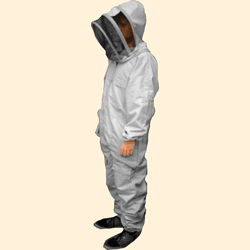 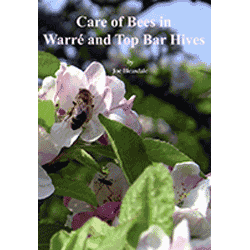 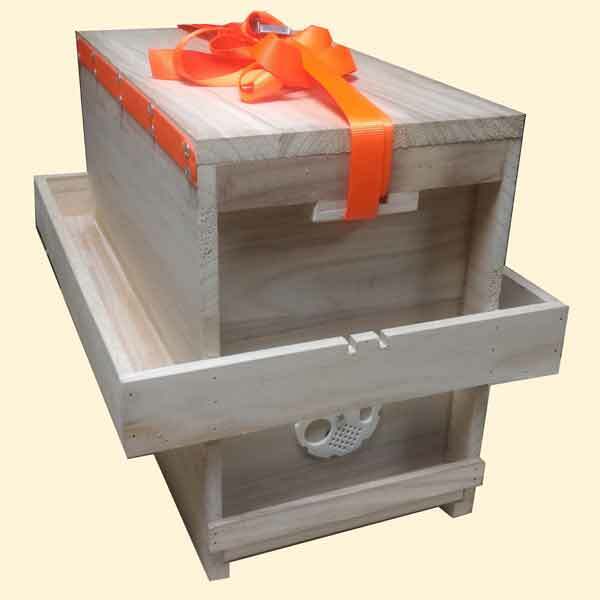 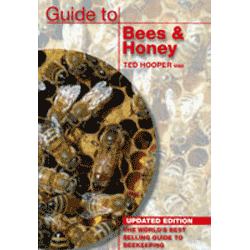 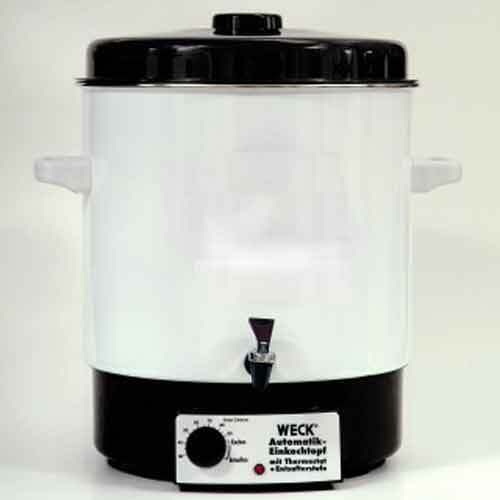 We have selected other kits and items here that are also on every beekeepers shopping list - these are also perfect gift ideas for the budding and blossoming beekeeper.